You wouldn’t accept advice on aviation safety from someone who has never worked in that industry. 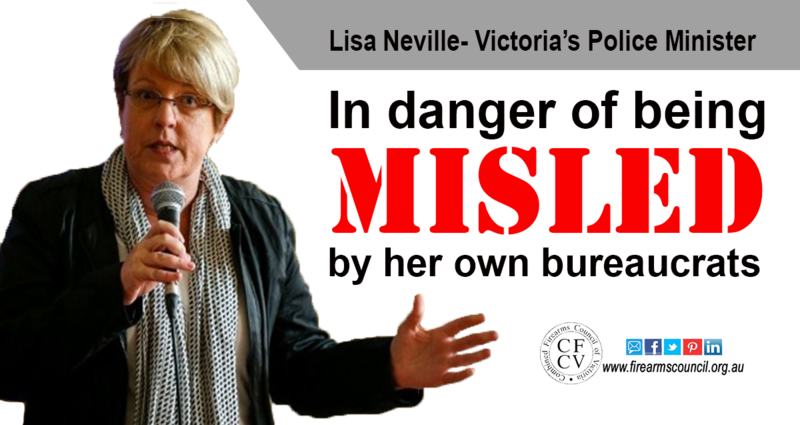 Nor would you want to get legal advice from someone who isn’t a lawyer. 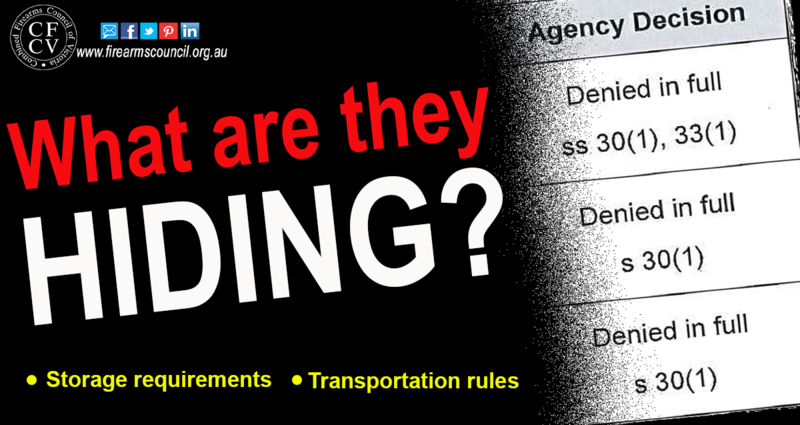 What are our unqualified bureaucrats hiding? 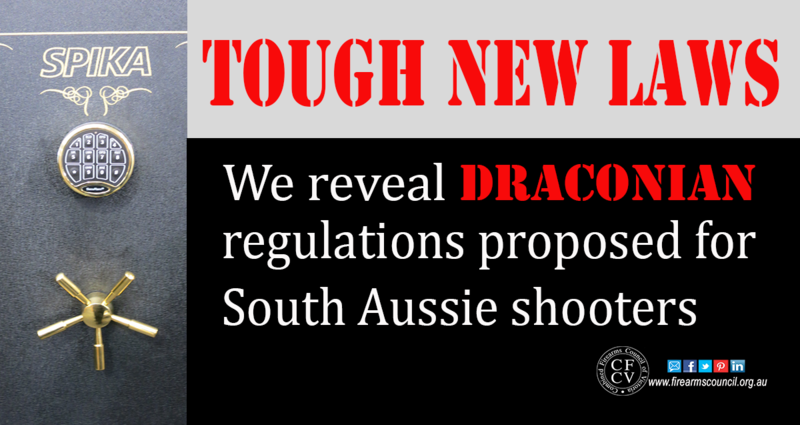 Want to know what our new Firearm Regs are likely to contain – after Tasmania and South Australia make it clear that there is a bigger agenda underway? In this blog we tell you what we have and have not found out. Why your shooting club should be at the forum! 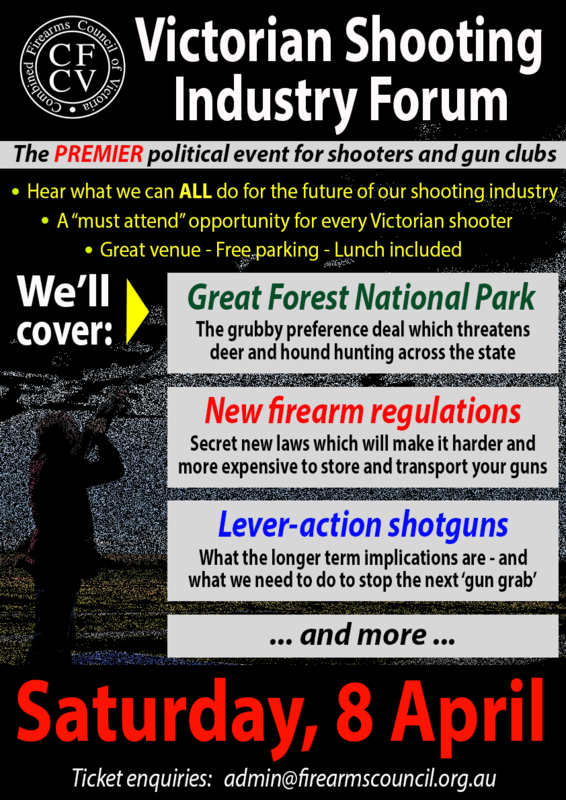 If you’re a member of a shooting club, then we know the feeling: you can feel isolated from what’s happening across the rest of the Victorian shooting industry.